In the fast-paced world of social media marketing, your success depends on the number of likes, followers, and comments you give and receive and the speed with which that engagement occurs. 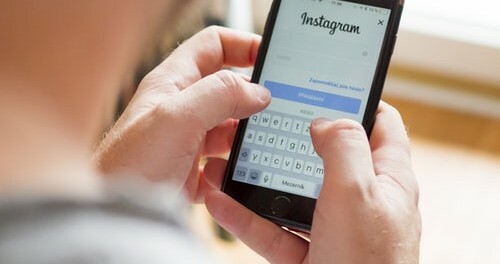 Automating your activity on Instagram is the most effective way to improve efficiency and foster growth, but you need to choose your automation methods carefully to avoid sacrificing the quality of your engagement in favor of quantity. Socialrocketer recently compiled a list of the 20 best Instagram tools. Here are our top 10. Attracting real followers for Instagram takes time and effort, but this service does the heavy lifting for you. Answer a few simple questions about your target audience and goals and watch followers pour in. For $15 per week, SocialSteeze offers full-service, strategic audience targeting. For $25 per month, users receive double the amount of social media exposure and priority support behind the scenes. Magic Social is another Instagram service providing safe, secure, and customizable automation. Its smart filters target hashtags and users in a variety of demographics, from fashion and fitness to pets and parenting. You can even build a blacklist of accounts you’d prefer to avoid. For maximum growth and support, select the Pro package. If you want a low-cost scheduling tool with a minimal learning curve, Buffer is your best choice. For $15 per month, you can schedule content on up to eight social media accounts and manage up to 100 posts at a time. Create images, upload videos or GIFs, shorten and track links, and maintain your RSS feed from your web browser or mobile app. The analytics feature gives you a side-by-side comparison of your posts’ engagement rates across multiple platforms. This service’s quality control sets it apart from other Instagram automation tools. After you select the number of likes and followers you want to receive, a team of experts ensures your followers provide appropriate engagement on both photo and video content. Use the new upload and interaction detection alerts to track your account. Because LikeSocial distributes engagement over the course of the month, it mimics the natural flow of social media activity. This tool uses AI optimization to grow your following at a much faster rate than most automation services. Its patented SmartGrowth module learns from each execution, so it’s constantly improving. Use the dashboard to customize your targeting, track your account analytics, and send automatic messages. With the Turbo plan, you can expect 150 times better results than if you were performing outreach activities manually. Hootsuite is a scheduling and analytics platform rolled into one. It provides data on businesses like your own, so you can incorporate your competitors’ most successful hashtags and content strategies. Schedule your posts and then authorize their release from your mobile Instagram account. You can also analyze the strong and weak points of your social media pages and keep a close eye on what followers are saying about you. This popular management tool is compatible with a wide array of social media platforms and handles a variety of collaborative projects. Sendiblegenerates analytics reports much faster than most applications, so you’ll have all the data you need in minutes. Find out how many followers your content is reaching, which posts are most popular, and which time slots produce the most growth. The ability to isolate the statistics for a particular account or view the combined performance across platforms is particularly useful if you’re creating reports for clients. Creating high-performing content requires thorough research into current trends and with BuzzSumo, you’ll have this crucial data at your fingertips. By evaluating how your topics are performing at any given time, you can provide the information your audience is currently searching for or piggyback on the viral content other industry leaders are sharing. This tool monitors mentions and shares over the last 30 days and indicates which activities give your brand the most traction. Tailor your search criteria to dive deeply into the words, phrases, and topics appearing in specific domains. The Influencer tab provides valuable information on popular accounts and the type of articles they’re posting, so you can reach out to the influencers who would most benefit your brand. 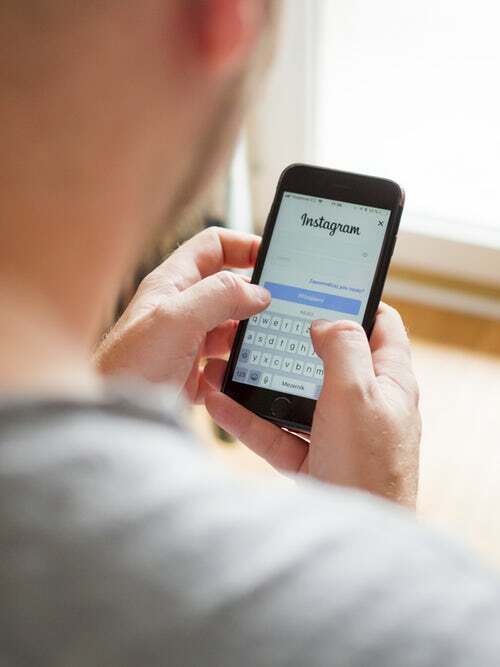 With so many Instagram bots available, it’s difficult to determine which will provide much-needed growth and which will saddle you with fake followers or get your account banned for suspicious activity. This automation service guarantees the followers you receive are real people with a genuine interest in what you have to sell. It offers multiple speed settings, so you can avoid exceeding Instagram’s limits. Available directly from your web or mobile browser, Instazood requires no downloading and offers 24/7 technical support. If you’re spending hours searching for relevant content and images, consider outsourcing the work to Crowdfire. This app monitors your customized RSS feed, curates content across the web, and recommends specific images based on your search parameters. The content calendar includes a queue meter that lets you know when your account activity is lagging. Save additional time by connecting Crowdfire to your WordPress blog, Shopify store, or YouTube channel. What Instagram activities do you automate? Share your tips in the comments.